District leaders must respond to these changes with thoughtful planning to align necessary technologies with instructional goals to support teaching and learning. The effort provides districts with resources and support to ensure that local technology and digital learning plans align with instructional best practices, are implemented by highly trained teachers, and lead to personalized learning experiences for all students, particularly those from traditionally under-served communities. The Alliance for Excellent Education and the U.S. Department of Education are leading this effort alongside a vast coalition of national organizations. Future Ready Schools can be found at www.futureready.org. 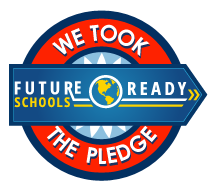 Districts can download the Future Ready Schools fact sheet here. The Future Ready District Pledge, according to the U.S. Department of Education, is designed to set out a roadmap to achieve transformation success and to commit districts to move as quickly as possible towards a shared vision of preparing students for success in college, careers and citizenship. As of February 2016, over 2,100 school superintendents have signed the Pledge. To see what Superintendents have signed the pledge in our state, click here. 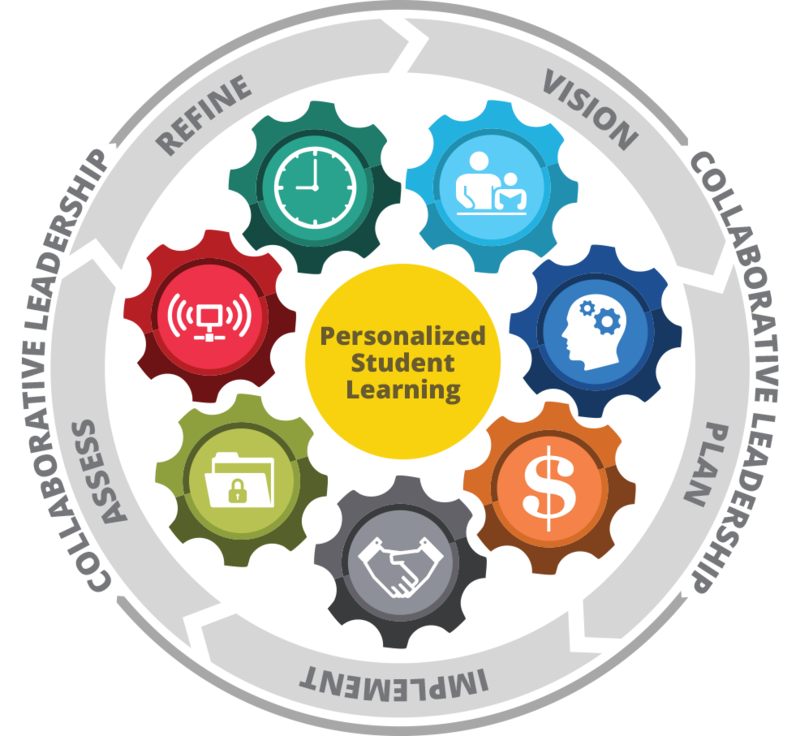 The Future Ready Schools Interactive Planning Dashboard is a free, online tool to help district leadership teams plan systemically to use technology effectively to engage students, empower teachers, and improve learning outcomes. Through the dashboard, district leaders assess their digital readiness levels, identify gaps, obtain strategies, action plan and track their progress over time. Click here to download more information about the Future Ready Framework and Dashboard.